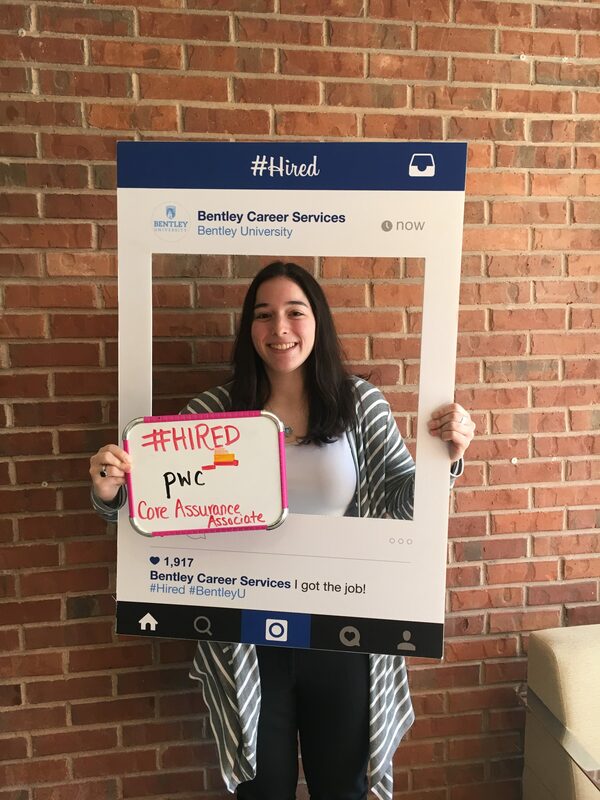 Congratulations to Jenna Plotzky (’19, Accounting) for getting #HIRED! Congrats to Jenna Plotzky for accepting a position at PWC as a Core Assurance Associate! Best of luck!